How far back in time can A2X import Settlements from Amazon? Can I import summaries from the beginning of the year? A2X can import Settlements going back to the beginning of opening your marketplace with Amazon. Your subscription plan dictates how much history can be retrieved. In order for them to all import, they need to be unarchived in Amazon. See Why are some of my settlement files missing? 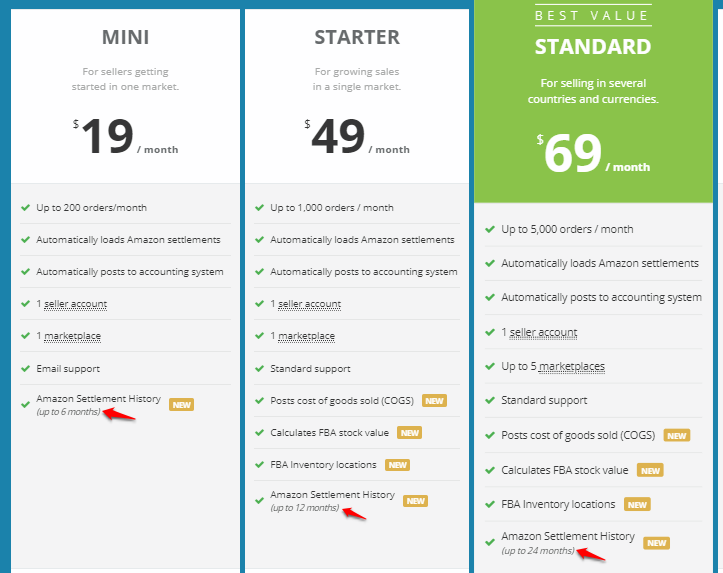 to find out where in Amazon to check this and How to Request Settlement History inside A2X on how to get all your settlement history into A2X.